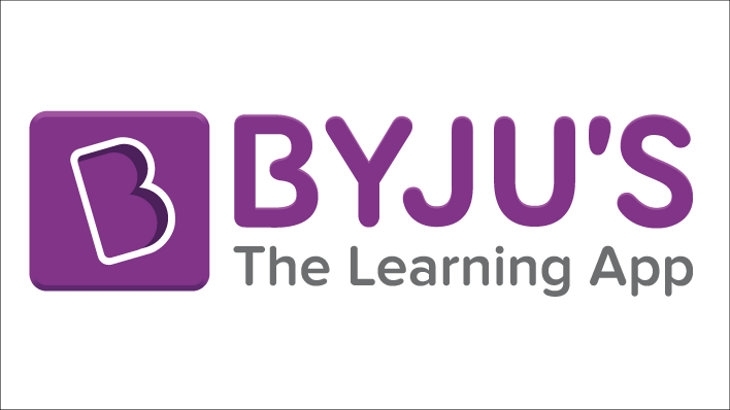 BYJU’S - The Learning App is the popular brand name for Think and Learn Private Ltd., an Alipur-based Educational technology (edtech) and online tutoring firm. It was founded in 2011 by Byju Raveendran at Alipur, Karnataka, India. In fact, Byju himself comes from a small village in Kerala, Azhikode. BYJU'S was the first investment in Asia from the Chan Zuckerberg Initiative. It is considered to be one among the only few Indian consumer startups that has gone global, particularly with the 2017 acquisition of TutorVistaTheir flagship product is a smartphone app named BYJU'S-The Learning App that has been available since August 2015. The App serves educational content mainly to school students from classes 4 to 12 (primary to higher secondary level education). The company trains students for competitive examinations in India such as IIT-JEE, NEET, CAT, IAS as well as for international examinations such as GRE and GMAT.